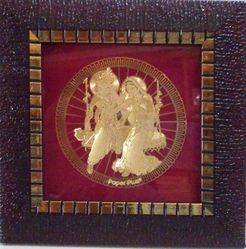 We are a known organization engaged in manufacturer, supplier, wholesaler, exporter & importer religious pictures and frames. These beautifully designed products are unmatched in quality and are offered in a plethora of elegant designs. We use premium quality raw material to design our entire range. Besides the standard range, we also offer customized products to our esteemed clients. 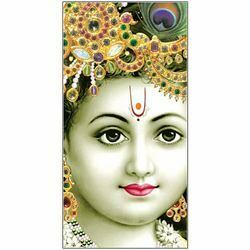 Providing you the best range of krishna pictures, jesus poster and satguru pictures with effective & timely delivery. We are a leading Manufacturer of modern art poster, modern art printed poster, still life fruit wall posters and still life fruit wall posters from Mumbai, India. 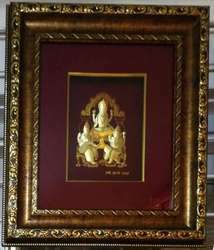 Our range of products include shiv poster in gold foil 24k, sai baba poster in gold foil 24k, saraswati poster in gold foil 24k religious frame, ganeshji poster in gold foil 24k and om poster in gold foil 24k religious frame. 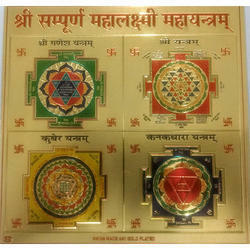 Prominent & Leading Manufacturer from Mumbai, we offer shree sampoorna mahalaxmi maha yantram, ashtalaxmi shree yantra, riddhi siddhi kalash yantra, kuber yantra and shree yantra. 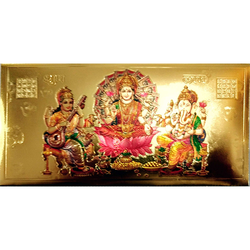 Providing you the best range of gold plated envelopes for festival, gold plated shri ganesha envelopes, gold plated envelopes for diwali pujan, gold plated envelopes for ganesh puja and gold plated envelopes with effective & timely delivery. Our product range includes a wide range of gold plated rose. 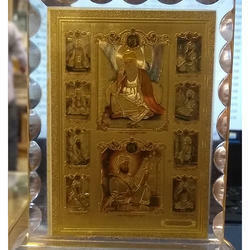 Providing you the best range of kalma - gold plated islamic embossed poster, allah - gold plated islamic embossed poster, mohammad - gold plated islamic embossed picture, char kul - gold plated islamic embossed picture and ayat ul kursi - gold plated islamic embossed picture with effective & timely delivery. 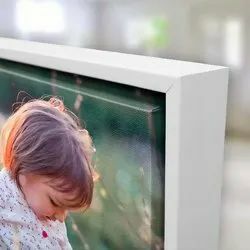 Manufacturer of a wide range of products which include 2.5x3.5" acrylic frames - 3 mm, 2.5x3.5" acrylic frames - diamond cut. 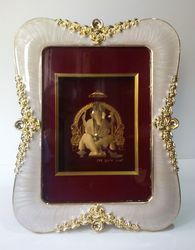 thickness 12 mm, 7x5 inch size acrylic diamond cut religious frames and gold plated yantras in thin acrylic frames. 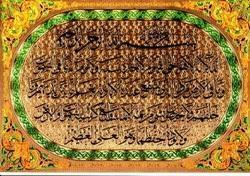 Our range of products include ayat ul kursi religious pictures, naqsh silver religious pictures, allah - 99 names religious pictures, allah religious pictures and naqsh religious pictures. 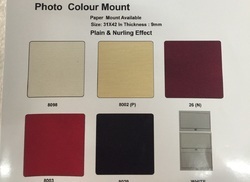 Manufacturer of a wide range of products which include mount board. 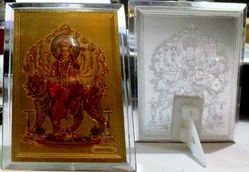 Prominent & Leading Manufacturer from Mumbai, we offer petrofoil embossed picture. 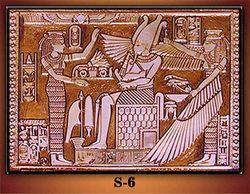 The Gods figures are metallic gold in appearance. 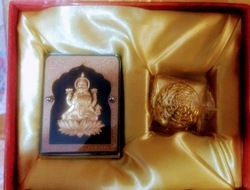 The images offer a blend of the 3D effect of idols along with the richness of Gold look. 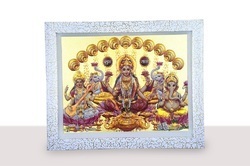 Pioneers in the industry, we offer diwali pujan gold leaf frame - 16x18" outer size and peacock gold leaf frame - 17x17 from India. 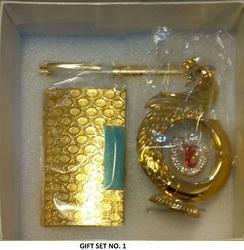 Leading Manufacturer of gift set no. 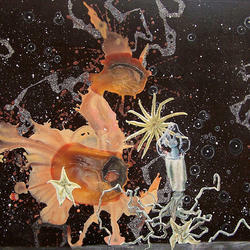 1, gift set no. 6 and gift set no. 7 from Mumbai. 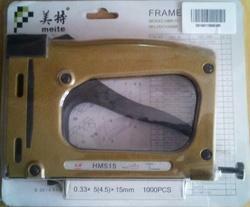 Pioneers in the industry, we offer gold plated car dashboard idol from India. Providing you the best range of sparkle posters 12x24 inch size, sparkle posters 20x30 inch size, sparkle posters 20x40 inch size and sparkle posters 24x36 inch size with effective & timely delivery. Leading Manufacturer of diwali coins with gold & silver polish from Mumbai. Manufacturer of a wide range of products which include canvas prints size 24x36 inch, canvas prints size 20x28 inch, canvas prints size 3-piece and digital canvas prints stretched as 4-piece frame. 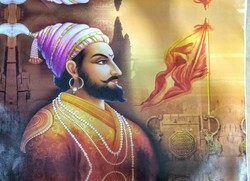 The prints are on Cotton canvas, with digitally printed pictures covering various subjects such as Nature, horses, Radha krishna, Shivaji, Buddha, Ganesh, etc. 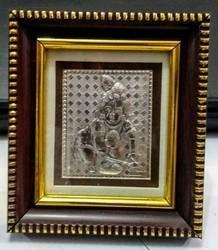 Leading Manufacturer of satguru pictures frame from Mumbai. 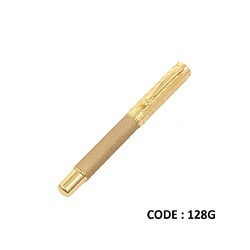 We are a leading Manufacturer of dikawen pen - code no. 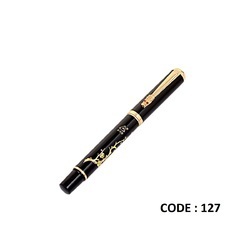 127, dikawen pen, dikawen pen - 129 and dikawen pen - 132 from Mumbai, India. 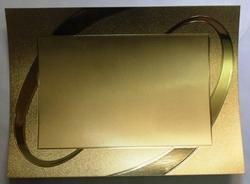 Our range of products include gold foil playing cards dollar, gold foil coloured playing cards dollar, gold foil coloured playing cards pound and gold foil playing cards euro. Manufacturer of a wide range of products which include promotional gifts and fancy wooden box. 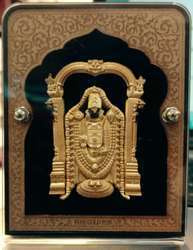 Manufacturer of a wide range of products which include gold embossed religious frames and stretched canvas prints frame 3-piece sets. 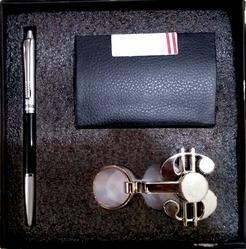 Leading Manufacturer of corporate gift sets from Mumbai. 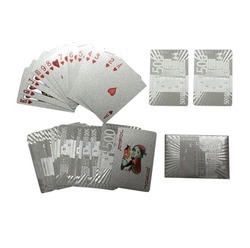 Offering you a complete choice of products which include silver foil playing cards euro and silver foil playing cards dollar. 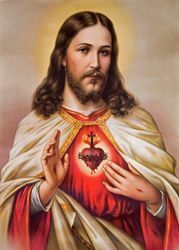 Prominent & Leading Manufacturer from Mumbai, we offer jesus christ poster for christmas, mother mary christian posters and last supper christian poster. 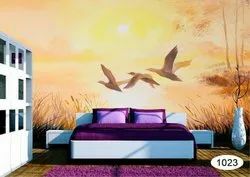 Our range of products include customized wallpaper. 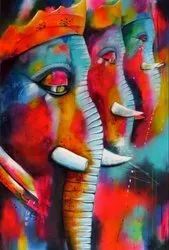 Our product range includes a wide range of ganesha canvas digital printing. 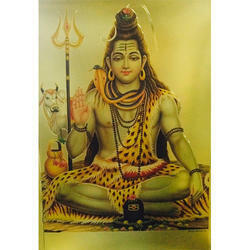 Prominent & Leading Manufacturer from Mumbai, we offer canvas printed frames.